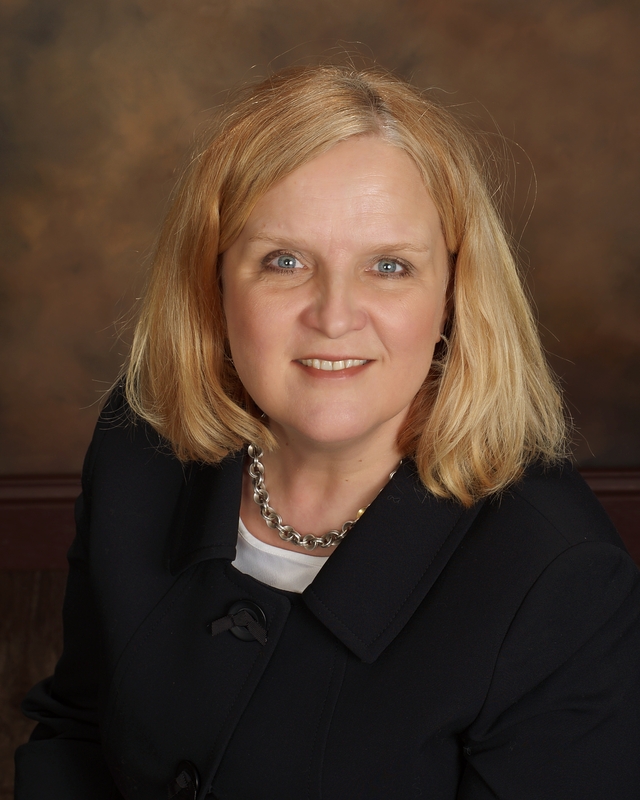 GREEN BAY, Wis. – February 23, 2016 – Sue Johnson has been named senior vice president, private banking relationship manager with Associated Bank where she services high-net-worth clients by providing customized financial services such as cash and credit management, risk management, investment strategy, retirement planning and estate conversation. With nearly 30 years of banking experience, Johnson has extensive knowledge in the financial industry, including finance, credit, commercial banking and capital markets. She has been a member of the Associated Bank team since 2002 and most recently held a role in interest rate derivative sales in the Capital Markets Group providing interest rate risk management tools to the commercial and corporate banking clients across the company footprint. Johnson earned her bachelor’s degree in finance and accounting from the University of Wisconsin-Green Bay and holds a Certificate of Financial Management from the BAI Graduate School of Banking. She has actively volunteered in the community serving on various boards and committees including past positions with the YWCA, Big Brothers Big Sisters and The Volunteer Center. She currently serves as co-chair of the fundraising committee for Management Women. Johnson’s office is located at 200 North Adams Street.